As we are well into spring and coasting into summer, we are entering wedding season. 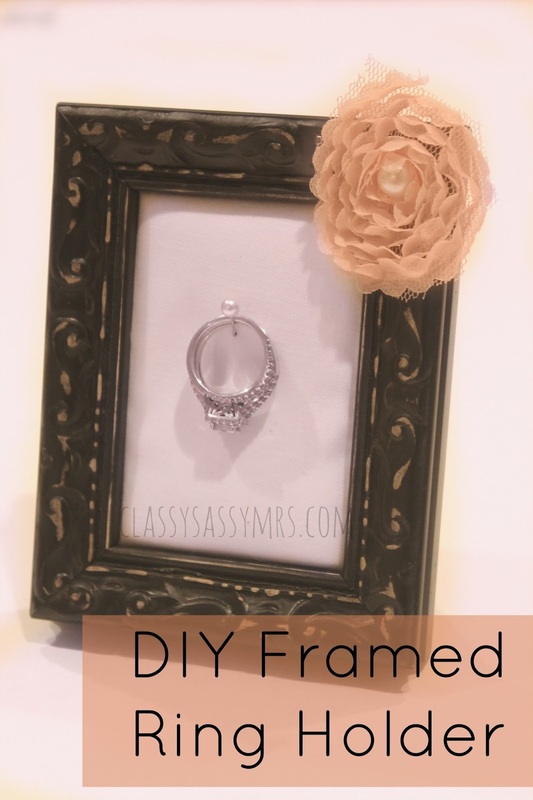 The perfect time for a nice little DIY Framed Ring Holder. The Framed Ring Holder has been floating around Pinterest for a few years now but it's still a popular, personalized gift to hold your wedding ring and engagement ring. 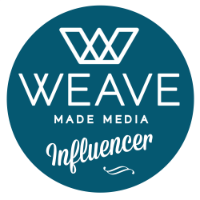 It's really easy to make and can be personalized to the recipient's taste. I included one in each of my friends engagement gifts baskets but they also make great bridal shower gifts, wedding gifts and birthday gifts. Easy, personalized gift. Small Frame This one came from AC Moore. *Do not toss out the cardboard from the back of the frame, you will need it! Start by taking the cardboard out of the back of the frame. Run the glue down the sides of the cardboard and place down on the foam pressing slightly. Add glue to the opposite side of the cardboard and wrap the foam around the cardboard backing pressing down for few seconds. Make sure it sticks together. Cut the fabric to be approximately 1/2" larger than the foam. Apply roll on adhesive to the ends of the fabric & foam to secure in place. Make sure the fabric wraps around the foam tight, smoothing out any bubbles, bumps that might be on the surface. Place fabric piece back into the frame. If it ends up being too large, you can easily peel back the adhesive and trim the cardboard. I had to do this a couple of times to make it fit. Once you have put the fabric backing into the frame, it's time to add the pin. I found it best to measure 1/4 way from the top. Once you find the spot insert the pin from an upward angle. It might take some adjusting to get the pin in all the way so that it is not sticking out. Add any embellishments to the frame that you need. I kept this one pretty simple with just a small flower. The possibilities are endless depending on the frame you purchase. Voila! 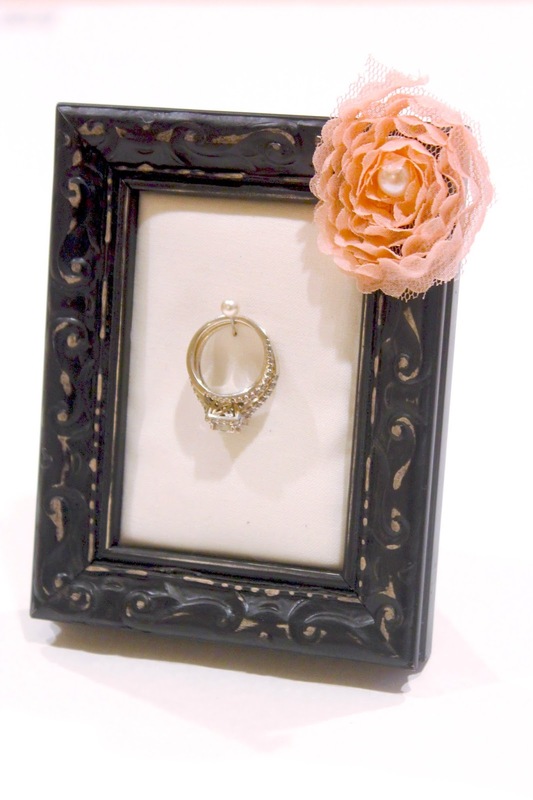 A perfectly, chic, convenient Framed Ring Holder. The perfect DIY personalized bridal shower gift. Is there a DIY personalized item you like to give for gifts? This is such a fantastic idea!! We have a few ring holders floating around our house (I don't ever take my rings off unless I'm at one of those lol), but this would be so much fun instead of adding more of those little dishes around the house. 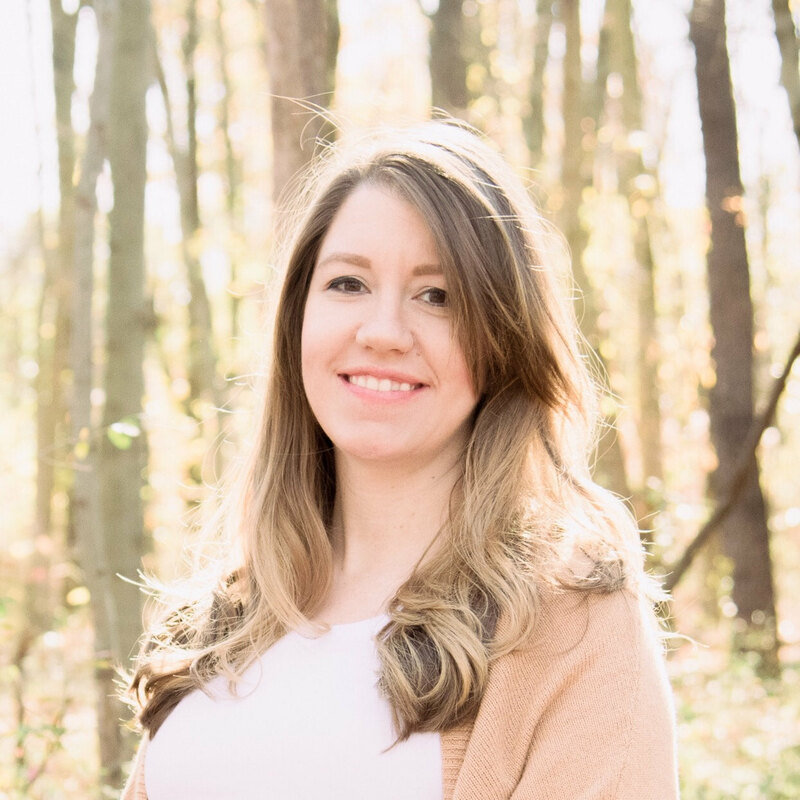 Thanks so much for linking up, Krista! This is a fabulous idea!! I absolutely love it!! That is so sweet! I've never seen anything like it!! This is so cute. I love a good, easy DIY craft. So many of my friends are getting engaged that this would be the perfect gift! I loved these even before I made myself one. I figure other people must like them too! Having been married, I understand buying off the registry but I also like to include something not on there, usually personalized. That's why I think this is a great gift!